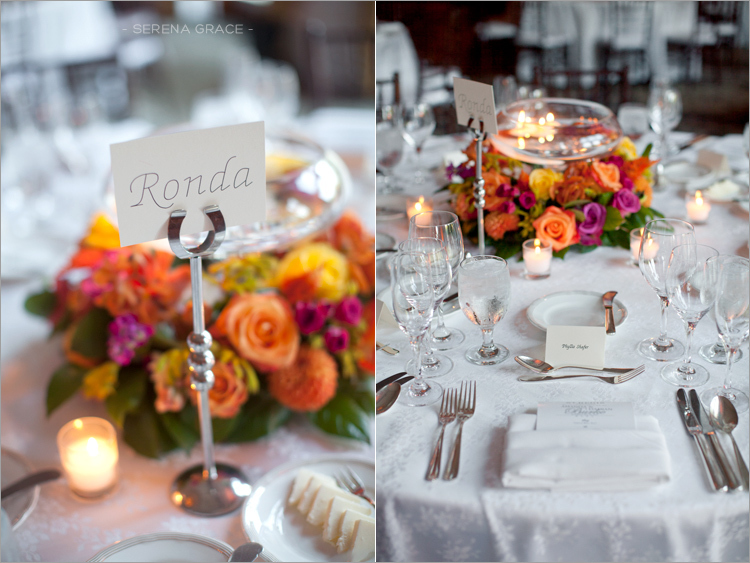 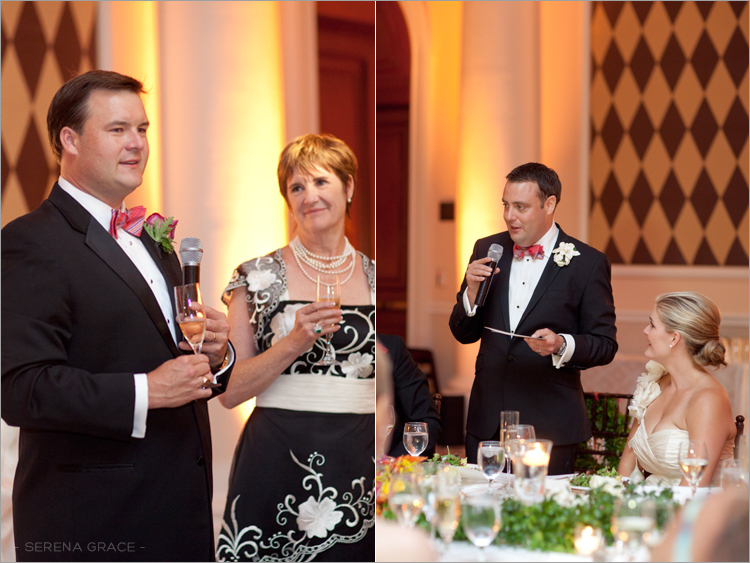 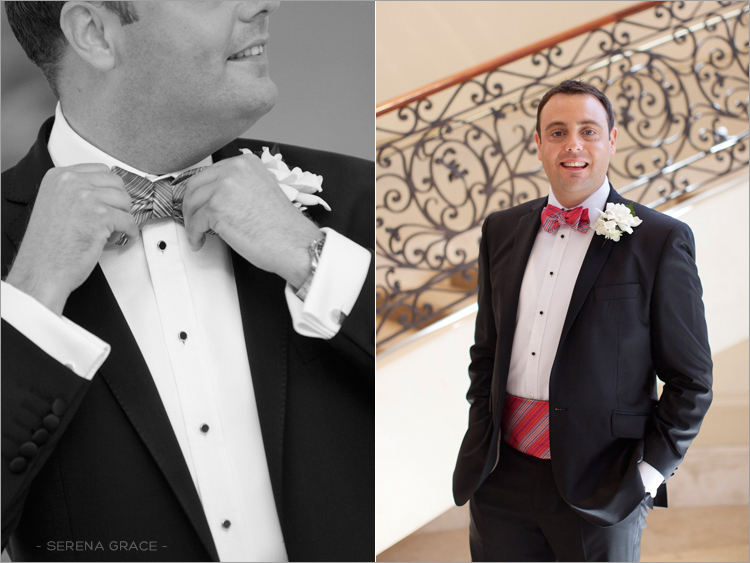 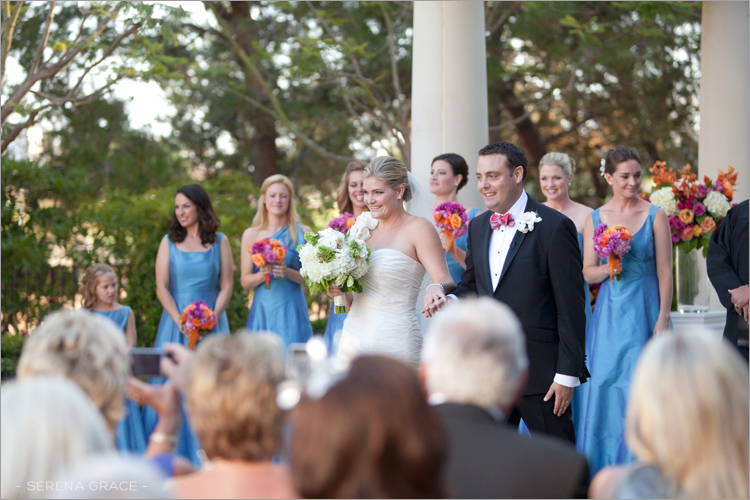 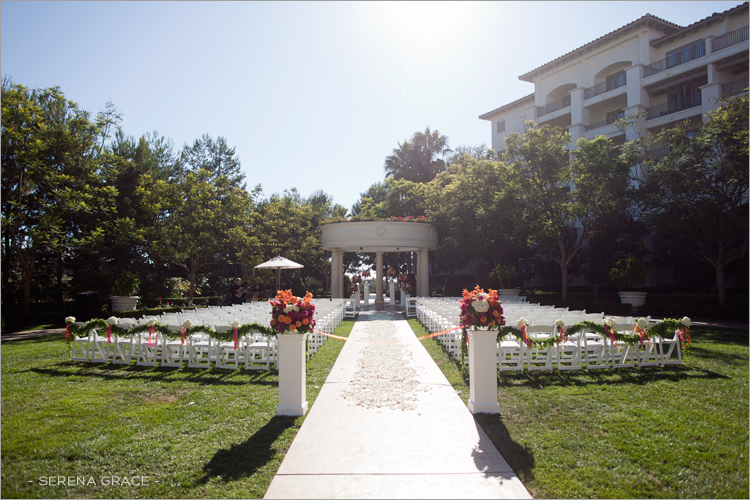 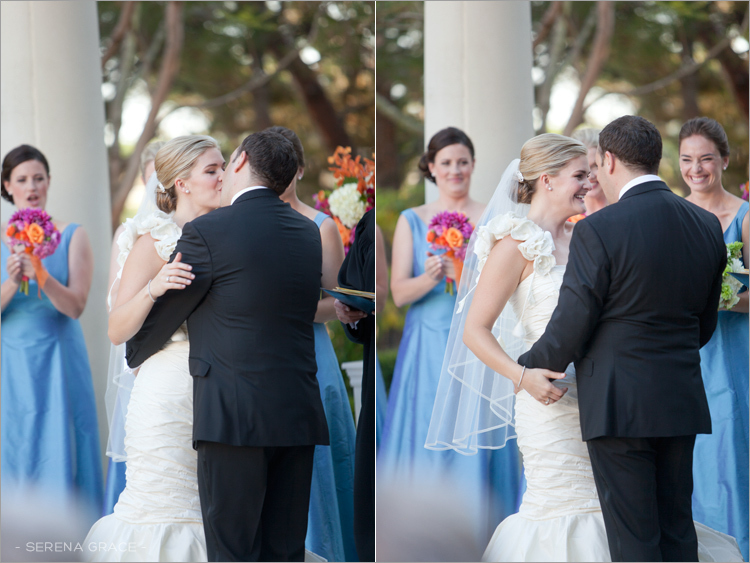 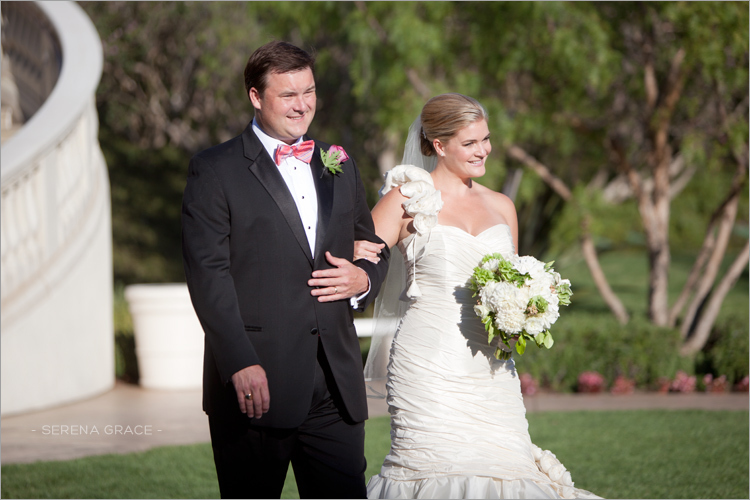 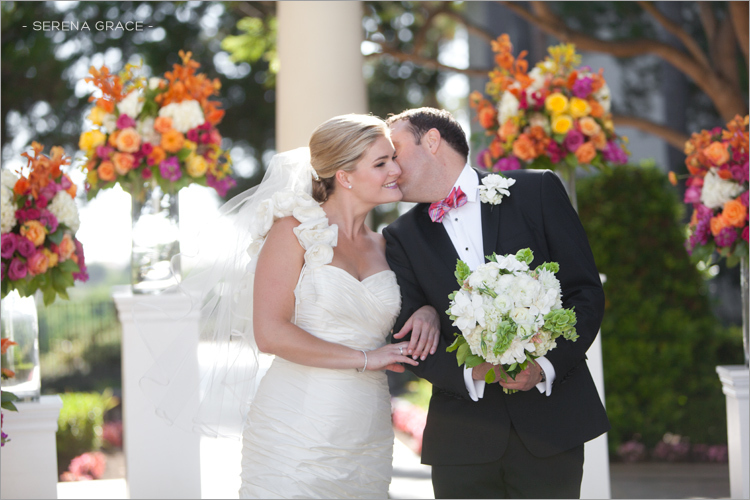 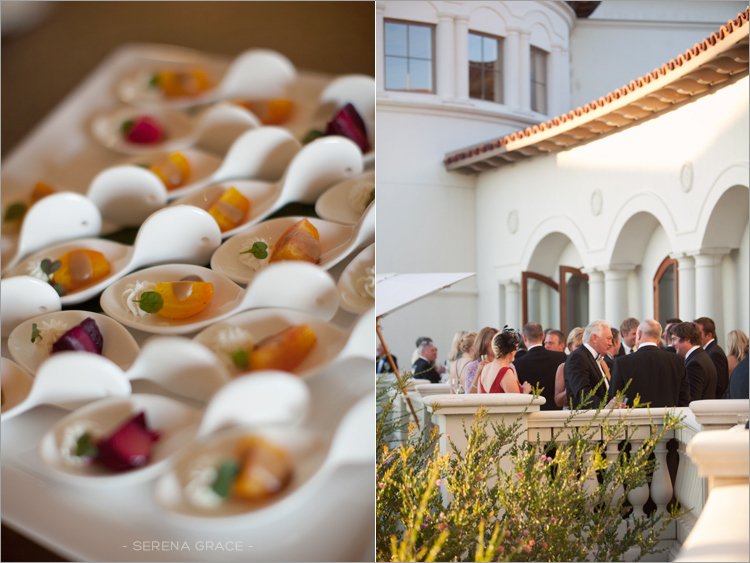 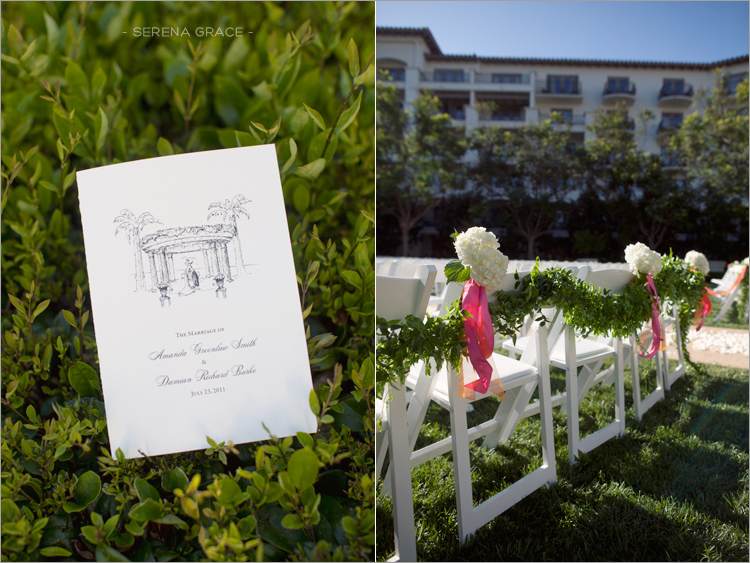 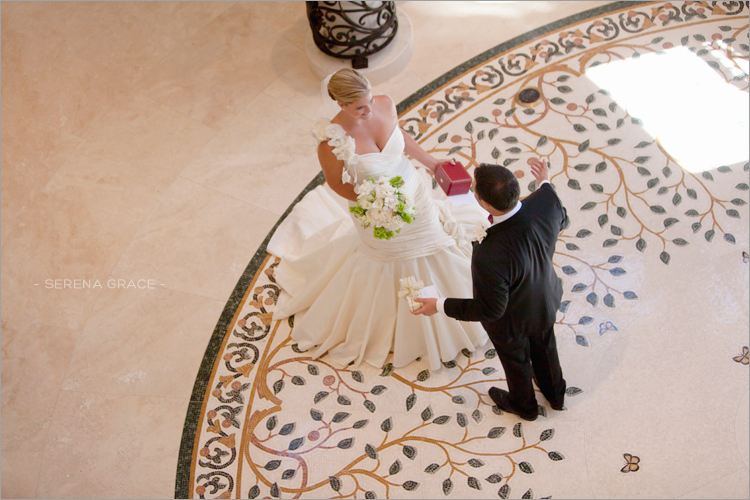 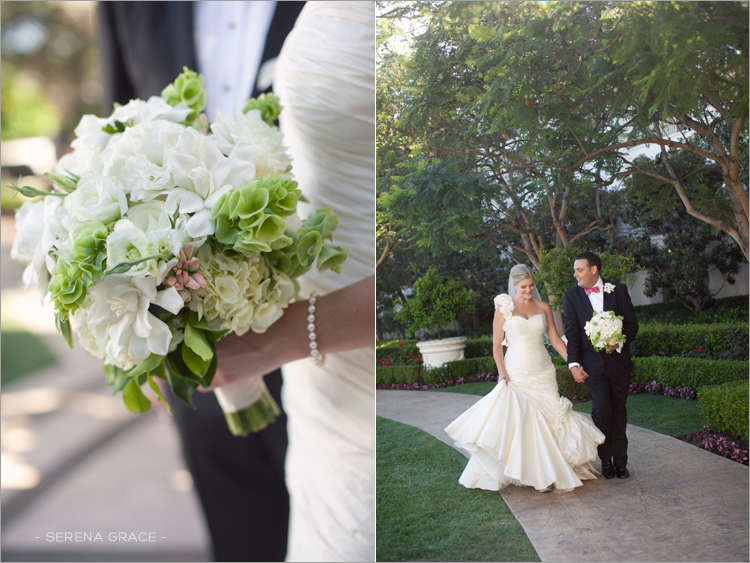 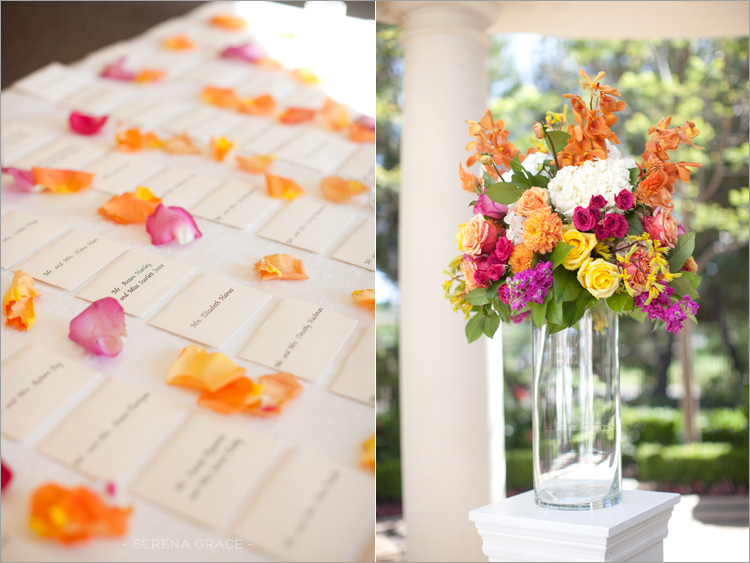 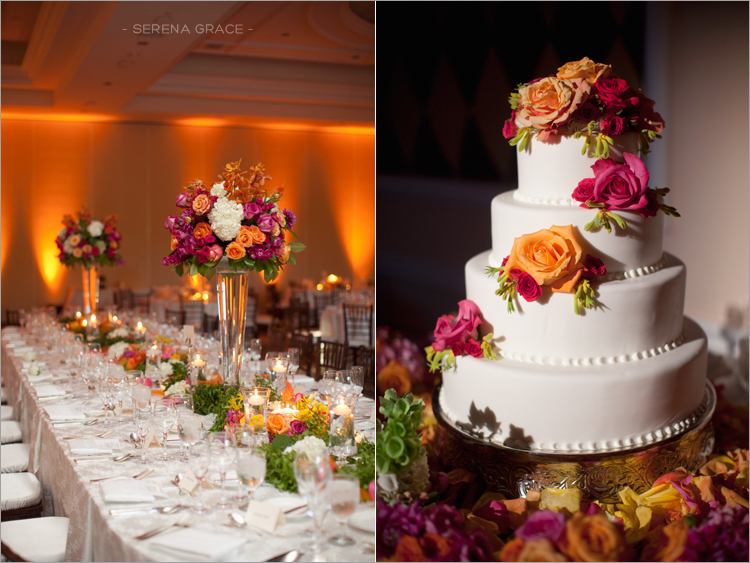 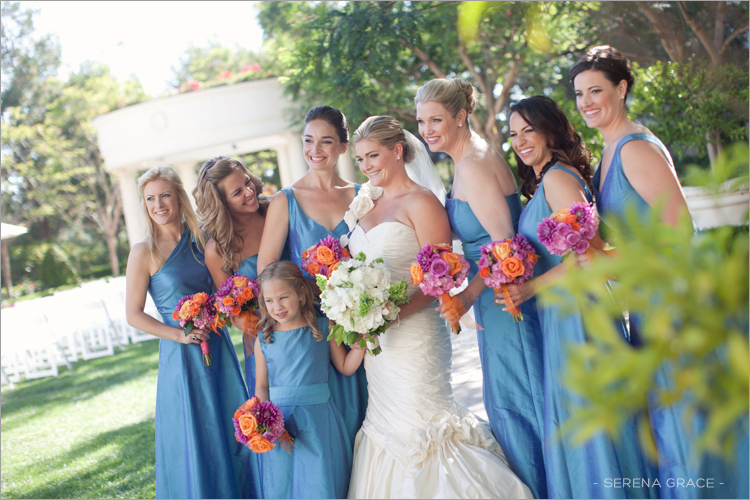 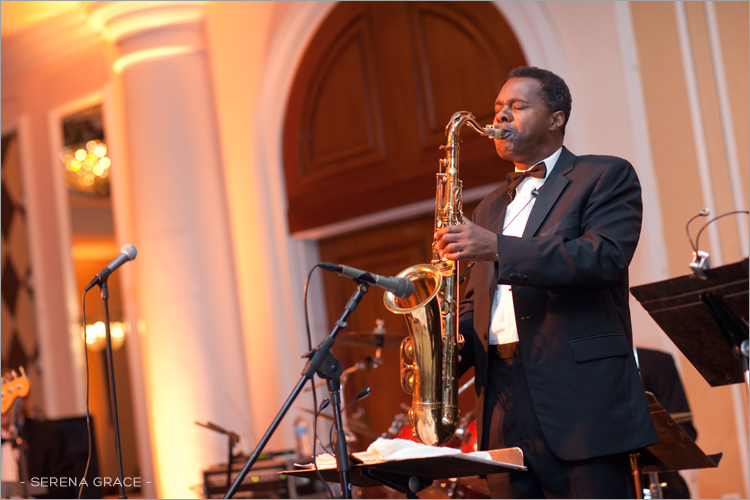 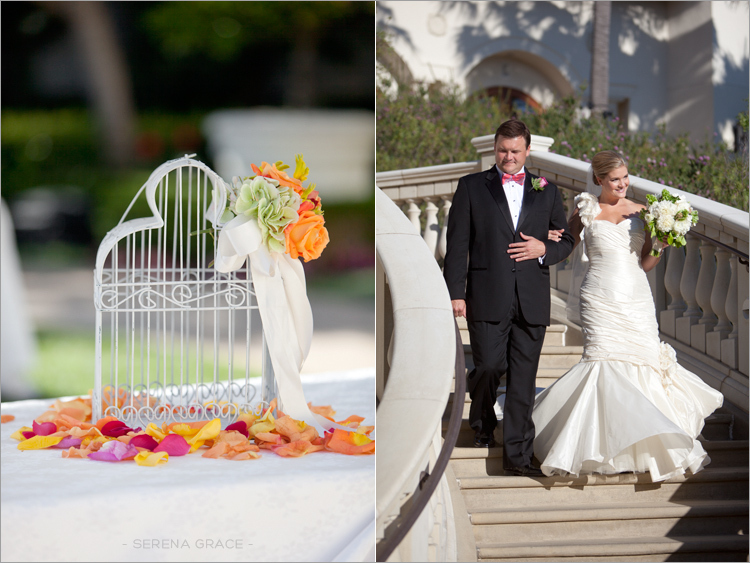 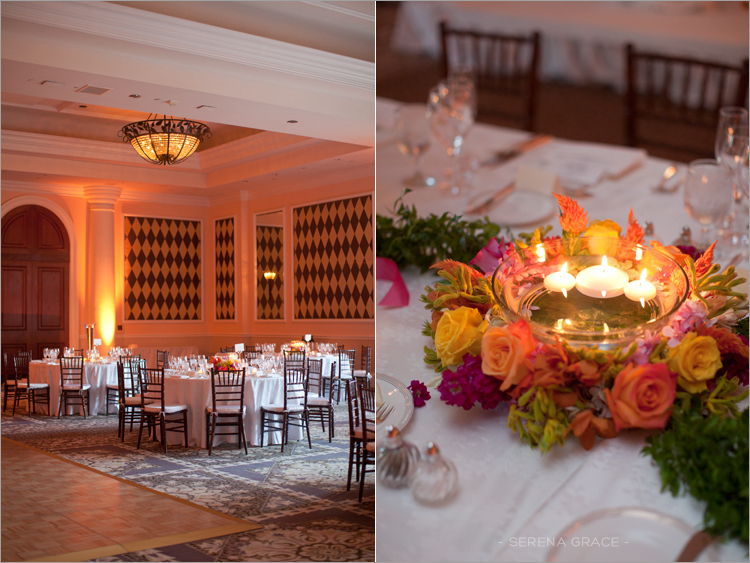 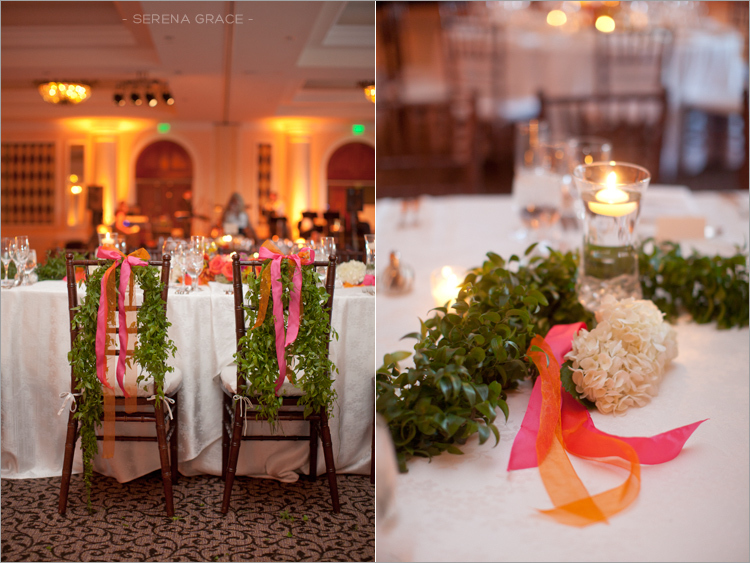 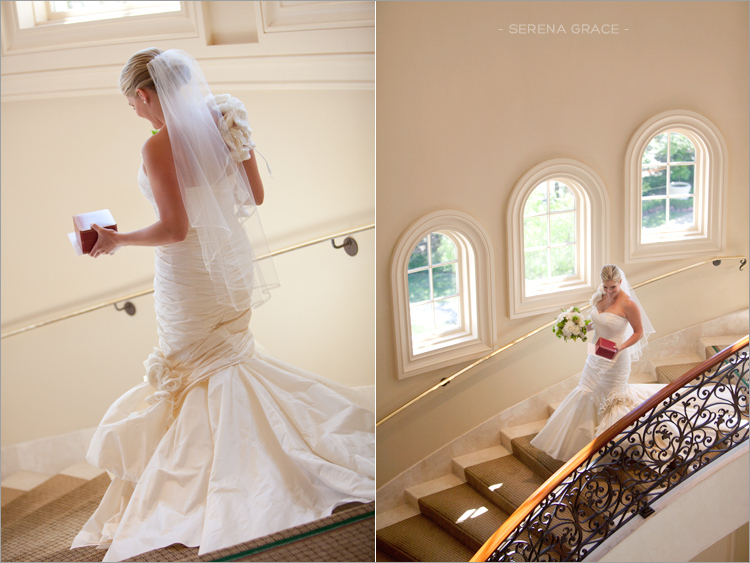 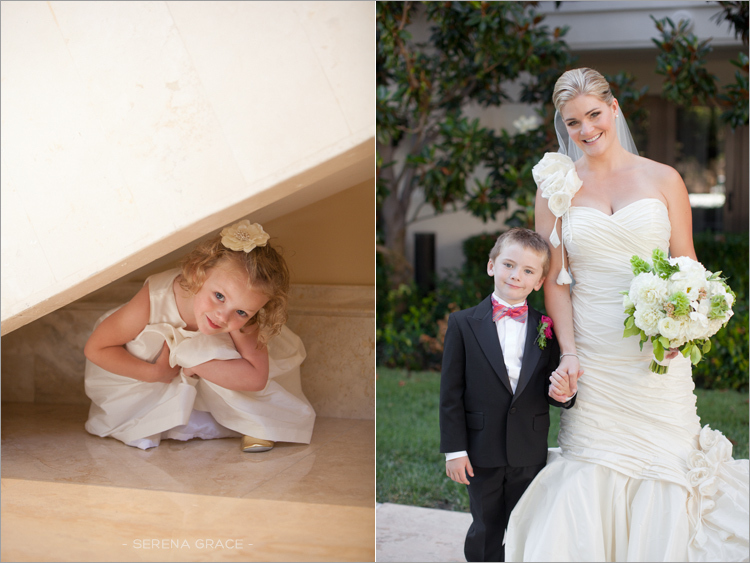 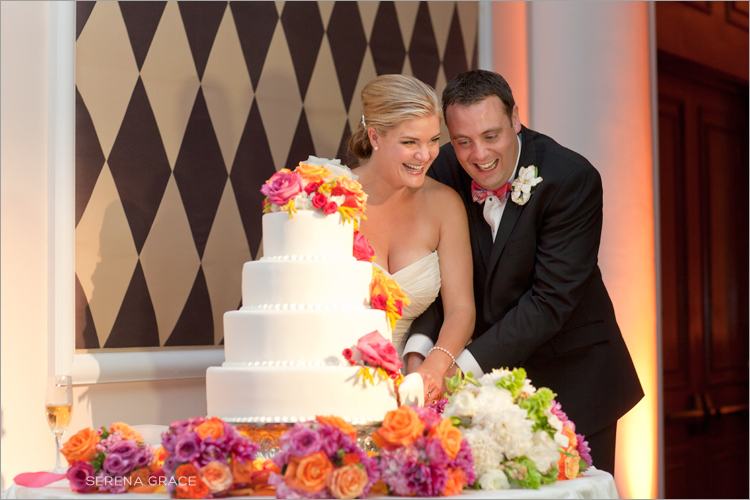 A while back I had the chance to help shoot this gorgeous wedding with April Smith at the St. Regis Monarch Beach! 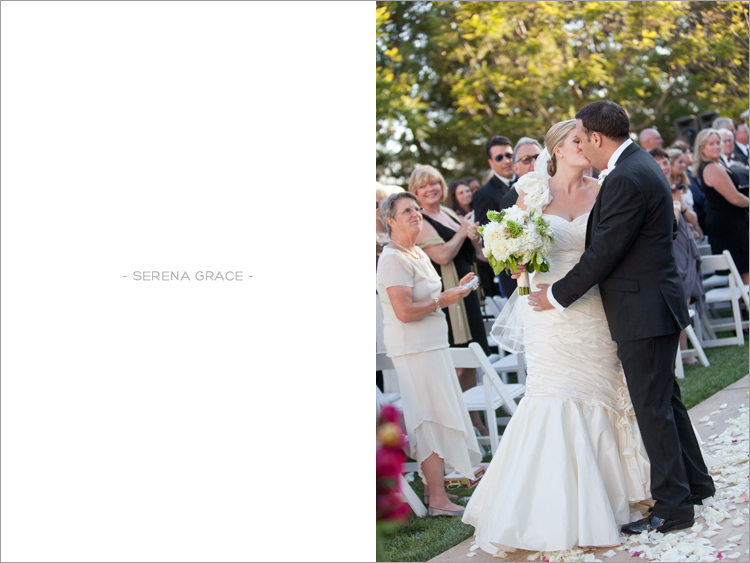 The wedding was beautiful and Amanda & Damian couldn’t take a bad photo if they tried. 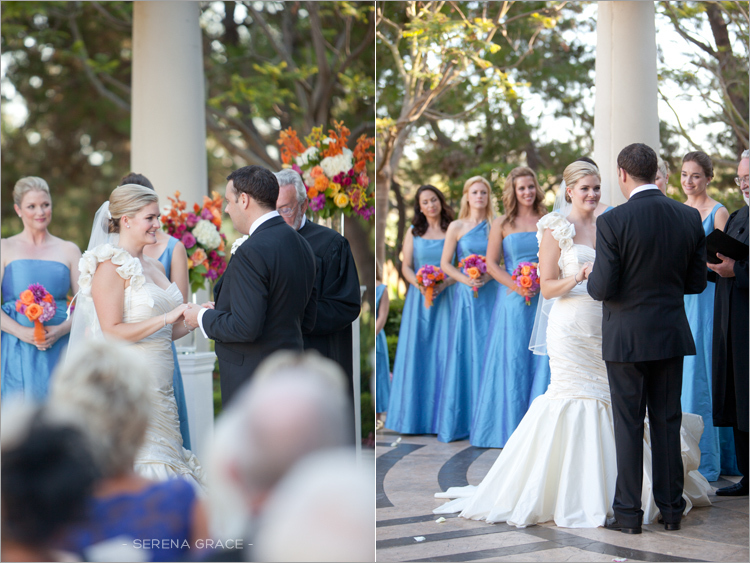 Thanks so much for having me along, April!